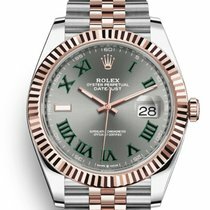 LaBelle Jewelers is neither affiliated with nor an authorized dealer of Rolex. 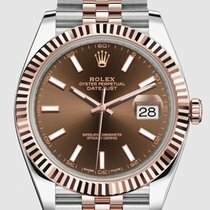 All models have been confirmed 100% authentic and purchased from the respective brand or an authorized dealer of the brand. 71+ Chrono24 Trusted Checkouts Completed!